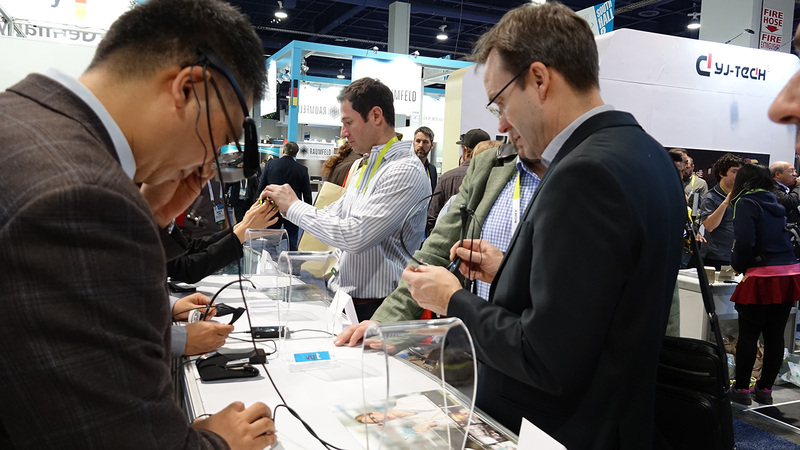 Meet the new model of vu:t in CES 2016! Utilizing the Monocular Smart Glass attached to the weapons and visions, the future infantrymen will share the field intelligence with the HQ and other alliances in real time. Doing so will deliver the combat efficacy at its finest. This is what HMD for Military Simulation in Augmented Reality does. The trainee wearing ST-HMD(See-Through HMD) will be able to access every train-relevant data( i.e. operation map, the real time status of enemy, and much more); in turn, the military training can reap the most out of it. In outdoor campaigns, exact coordinates of every data will be provided, and the screen will analyze and show the reality and augmented reality in a comparative manner. By wearing these HMD-based microscopes, the doctors and medical staff no longer have to physically turn their head back and forth to check the status monitor during operations. Seeing the objects in 3D, they can concentrate and proceed the operation with maximum efficiency. 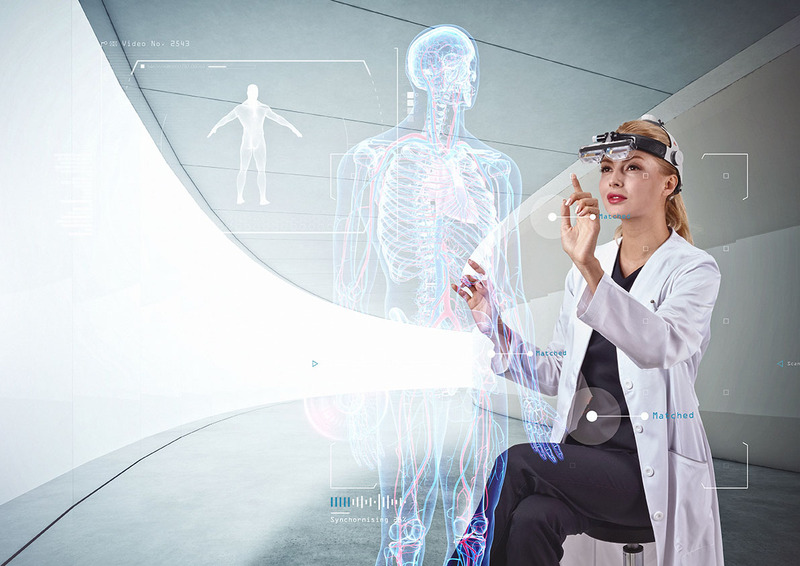 The medical information can be exchanged in real time through this HMD-based 3D Medical Microscope. Without making a physical contact with the skin, this device utilizes the near infrared(which has no harmful effect on human conditions) LED method to interpret the flow of blood circulation under the skin up to 10mm, Now, the nurses can easily detect the vein coordination for giving shots. This device will reduce the painful trials and errors of needling by correctly identifying the veins under the skin. Based on ECU diagnosis data accumulated by Communicating with vehicles, different input methods such as voice and touch are generated. These data is used for vehicle repairing and operation process manuals to be processed into 2D/3D contents, and be displayed on Smart Glass' Augmented reality. After all, the vehicle repair processing will be easier and convenient. 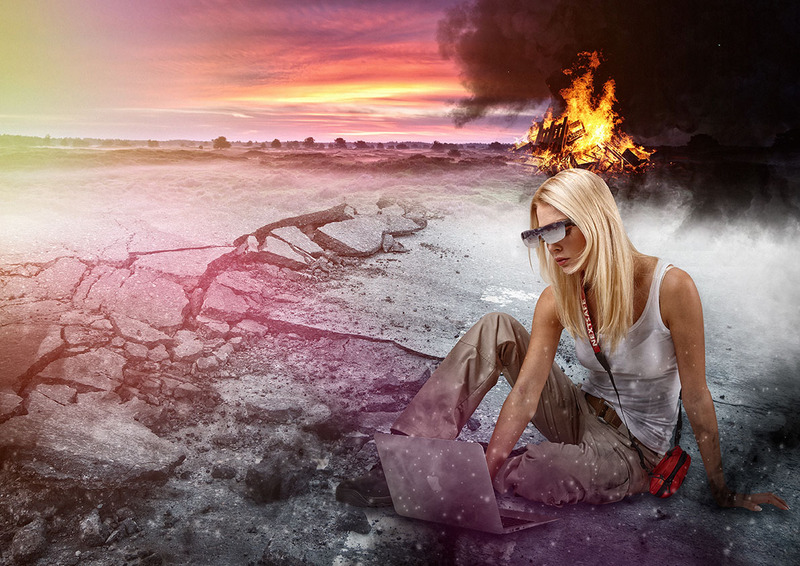 As the user security has become a priority, training for a swift and flexible response to various disasters has become mandatory. See-Through Type Smart Glass Technology with a highly focused training in augmented reality integrates a high-tech measuring skill via Beacon, and provides 2D/3D contents for disaster prevention training. 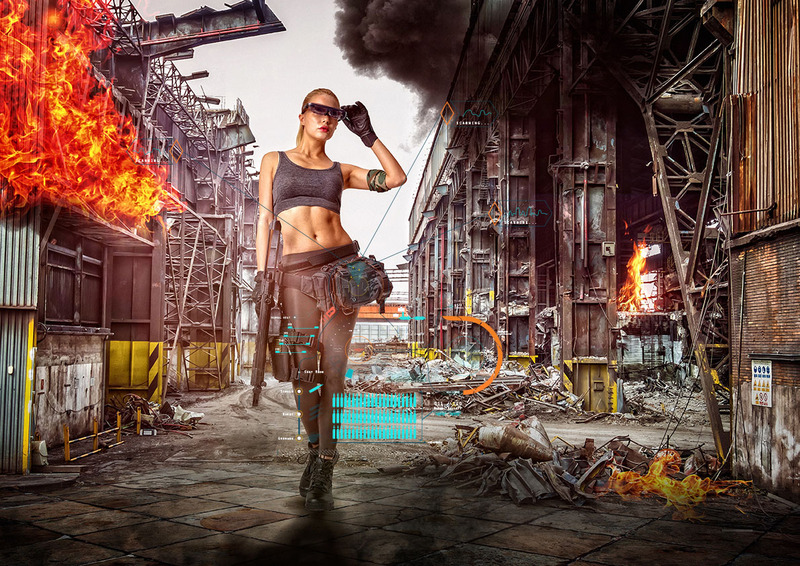 Wearable Systems for Smart Factory in Augmented Reality. 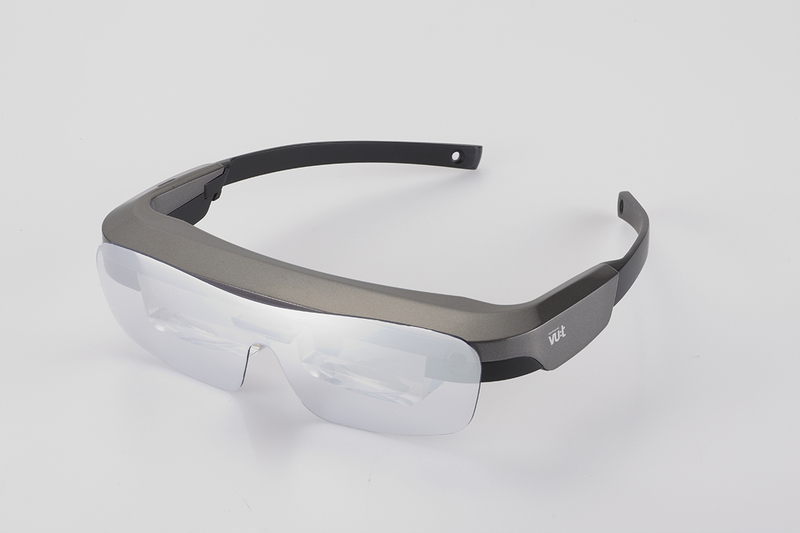 Hardware Interface platform in a Smart Glass format allows manufacturing process, work order, inventory management, and asset tracking can be carried out in augmented reality. In turn, WMS(Warehouse Management System) tasks like the staff training, manufacturing management, product repair along with many others can be a whole lot more efficient by utilizing Wearable System for Smart Industry 4.0 version. 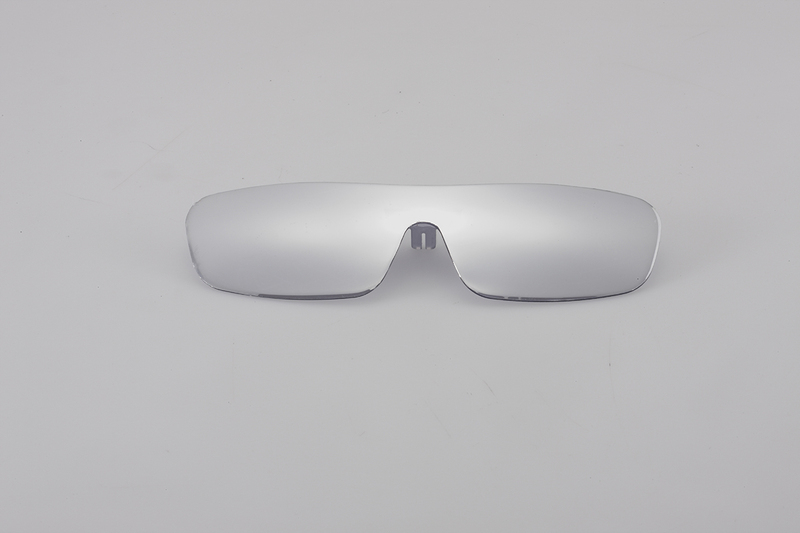 Swimming goggle embedded vu:t sports application tracks, stores and display optimized training information during your swim in every condition, it helps you in better condition and allows you to achieve your best performance. 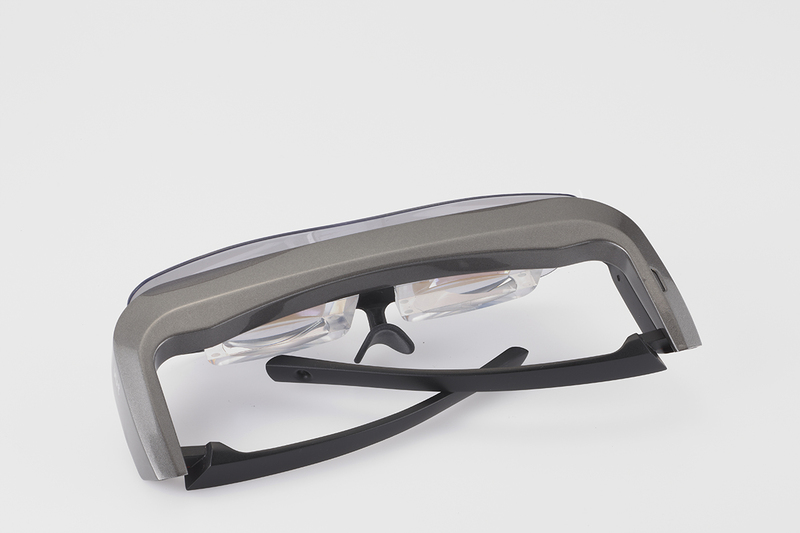 Smart glasses with embedded translation software give you on-site translation service in time, whatever you see, whenever you hear. Voice recognized dialogues are displayed on your smart glasses completely translated. As a reliable tour guide, our translation software helps you understand and enjoy all the contents of local place and it also makes communication with unconstrained languages. 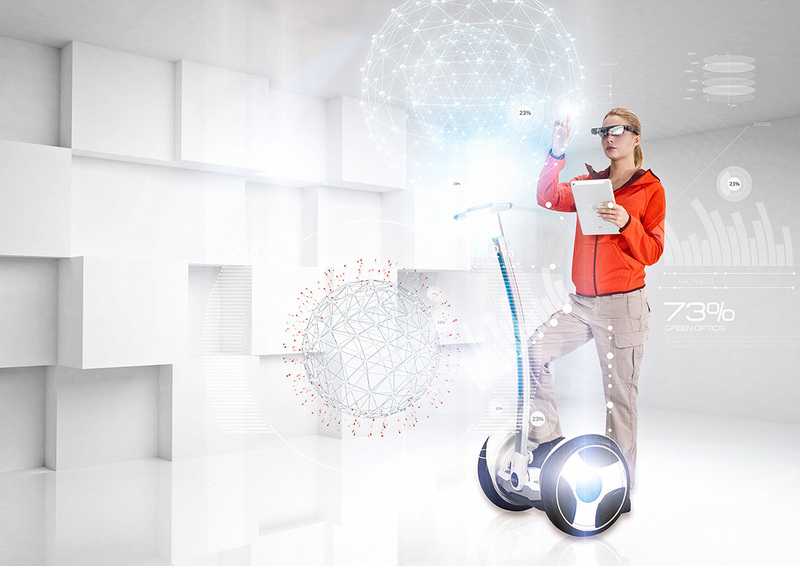 Various motion games and augmented reality games are based on user's motion data from markers and sensors of vu:t glasses, Interactive motion and augmented reality technology help you enjoy all the more vivid gaming experience. We are very proud of presenting BV-1 Available NOW! The core of the SDK is made up of source code and binary libraries. The MV-1 SDK also includes documentation, samples, and tools to help developers get started. Developing apps with the MV-1 SDK requires the installation of the Java Development Kit (JDK) and Android SDK. We also recommend using Eclipse, an open-source integrated development environment (IDE). Third parties other than vu:t may provide the Android SDK, Eclipse, the Java Development Kit, and other development tools referenced in the MV-1 SDK Software package. 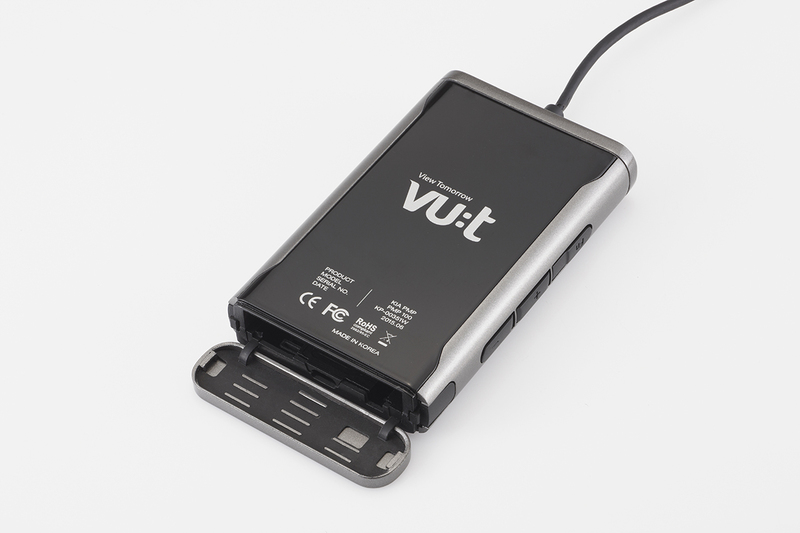 vu:t is a Head Mounted Display Monitor that projects the screen of a smart phone or monitor on 50 inch display before 2m of a person’s eye. 2What is the purpose of this product? When the user puts on vu:t, numerous experiences become available through Android application. For example, one can be updated with the latest news, or be guided by navigation while driving. 3What is the Operation System? It utilizes Android platform with pre-installed Android player. 4How much do the weight? Binocular unit weights less than 90g, and the monocular unit weights less than 47g. They are definitely lighter than the smart phone that you are holding right now. 5How is it different from Google Glass? Monocular: With Google Glass, user will see 20 inch screen from 2m away. vu:t will project it on 49 inch large screen. 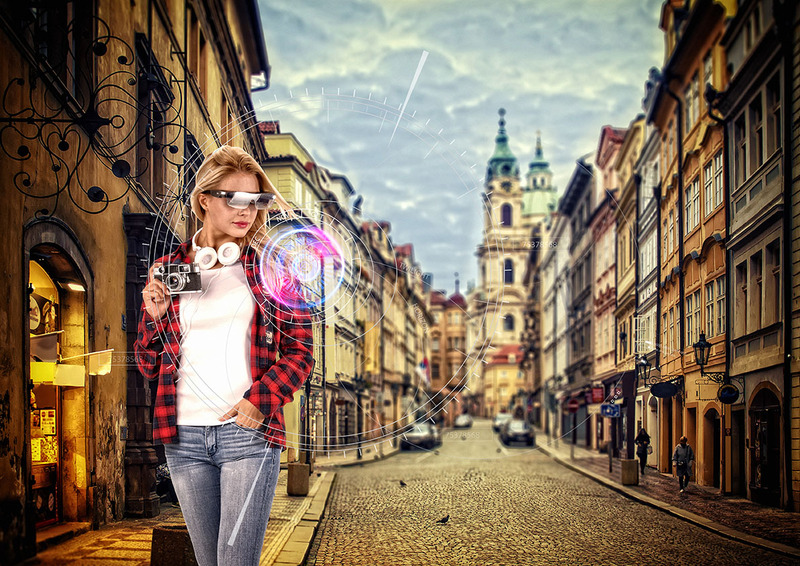 Binocular: Unlike Google Glass that runs on a single panel, binocular model covers both eyes with separate panels; realistic 3D experience in augmented reality becomes possible without any cyber stress. 6Does it play 2D motion pictures in 3D? If the motion picture is filmed in 3D contents, it will show 3D. Same rule applies for 2D. 1Does vu:t produce PMP, HMD, S/W as well as the designs? The entire process is self-sufficient with South Korean infrastructure. We are capable of mass production as well. All production process including design, parts production and assembly process is carried in Korea. 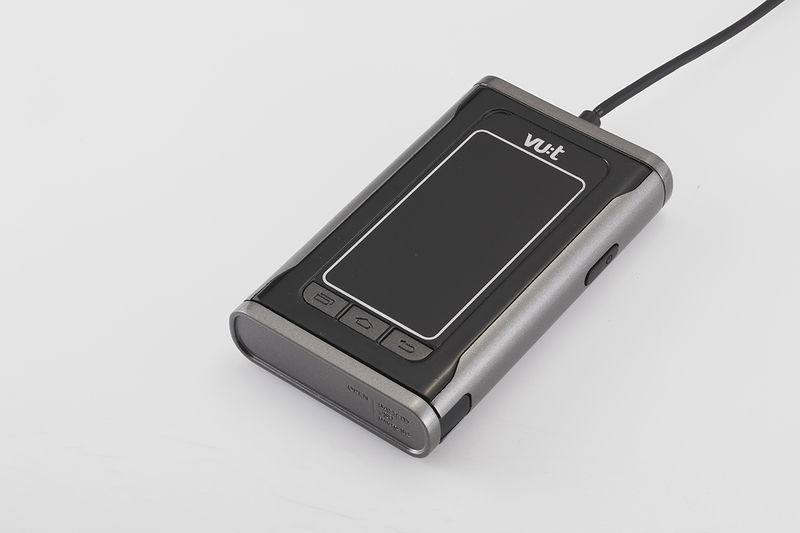 vu:t products do come in WVGA(854*480), XGA(1024*768), SVGA(800*600), SXGA(1280*1024) and others to provide the most appropriate resolution for the customers. 4Who were the main customers of the previous product? The equipment for military simulation, and automatic Vulcan cannon have been procured by the military. The fire fighters do utilize our products as well. 5What is the main substance of the mechanism? It is crafted mainly with Polycarbonate. Yes indeed. Please discuss the details with your business partnership manager. 7Does it have certificates and patents? It is currently being certified and patented with CE, FCC, KC, and many others. We are very proud of presenting vu:t SDK version. 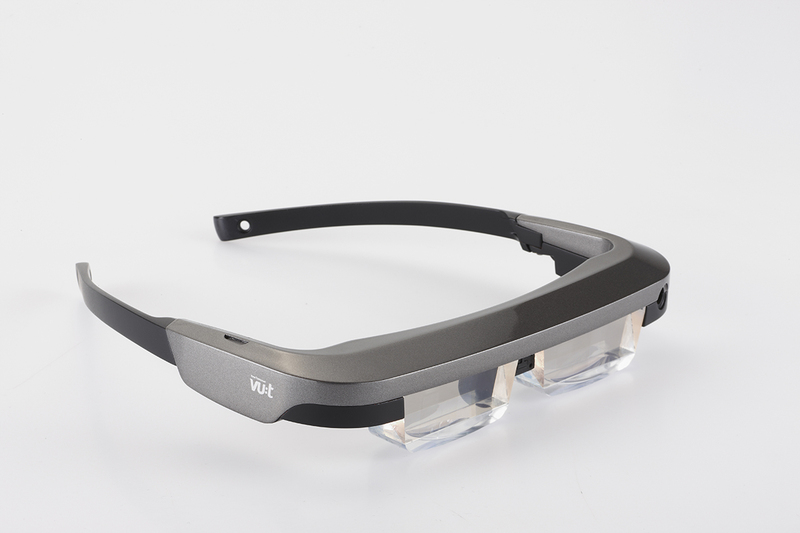 Specializing in HMD(Head Mounted Device) business, vu;t has started in 2015 as a subsidiary company of Green Optic Inc (a globally prestigious optic solution company head quartered in Korea). © 2016 View Tomorrow - vu:t. All Rights Reserved.